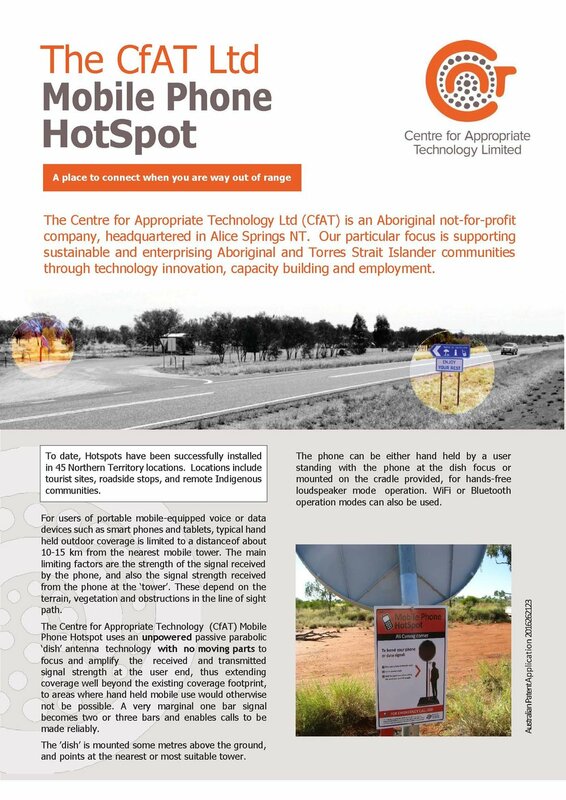 The Centre for Appropriate Technology Limited (CfAT Ltd) seeks to create value for its clients through aligning government, community and non-government investments in Aboriginal and Torres Strait Islander communities’ livelihoods and technology choices. CfAT Ltd works extensively through partnerships. 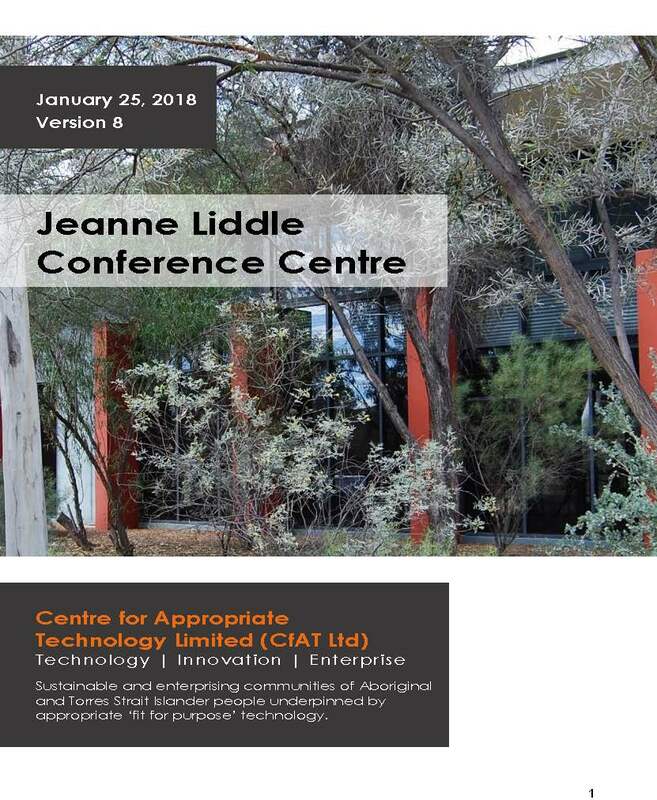 These include formal arrangements with other institutions and collaborations with other not-for-profits, private sector companies, with communities and through government initiatives.